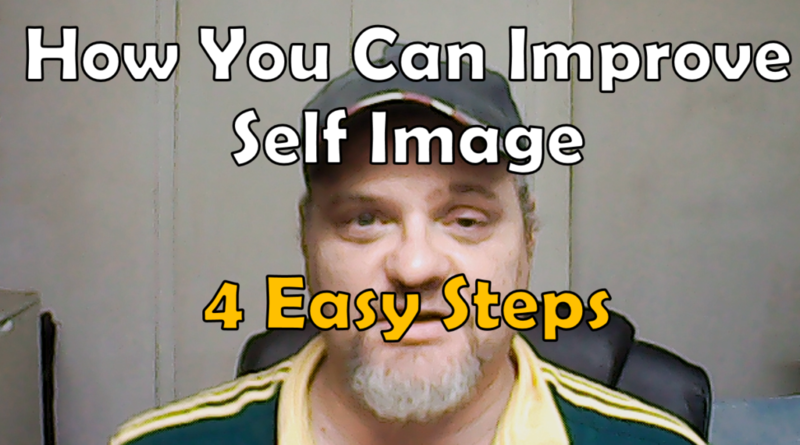 How you can improve your self image almost seems like I'm asking you to improve your self esteem. Self esteem has to do with how you feel about yourself and Image has to do with how you see yourself. Slightly different. One is about feeling and the other about an image that you have of who you are. So when I ask how you can improve your self image I am really saying that I can help you have a better better view of your self. Most people don't have a very high self image mainly because we live in a western world of competitiveness. And because of this we tend to compare out selves with others. There is nothing wrong with a little competition but I believe that a line needs to be drawn when our image gets a knock. You see I do believe that you can have a healthy self image and realize that other people are perhaps better at something than you. In fact this is really a sign of maturity and not of weakness. When you see that others have skills you don't it open the doors to learning. With a healthy self image the only competition is really internal. Not that competing isn't good, just that the intimate competition is with yourself. NO ONE ELSE!